I have posted on this in the past but it's good with the hiking season in full swing to reiterate safety tips. Check with online hiker forums, clubs and the specific trail organizations for parking issues. 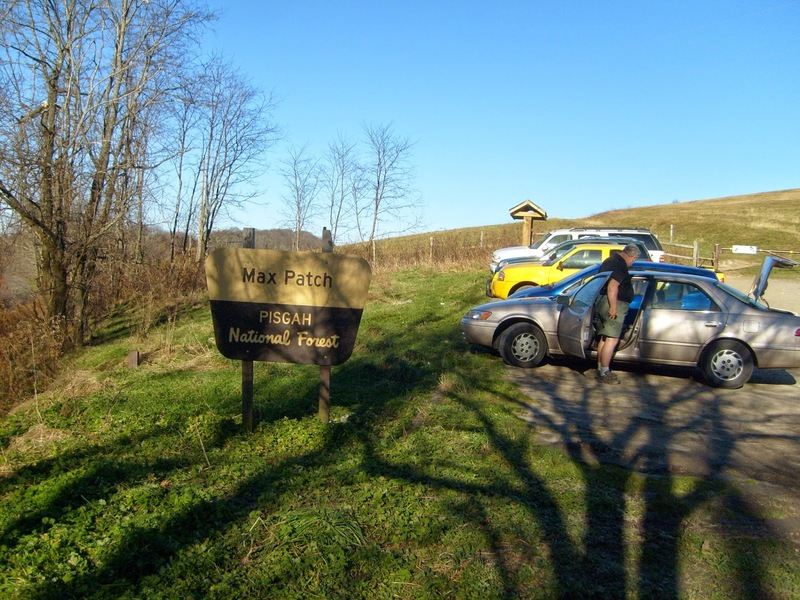 For instance the Appalachian Trail Conservancy posts on its website trouble spots with parking. Other trail organizations may do the same. Be sure to find out where there have been incidents and avoid parking there. Don't hesitate to contact these groups ahead of time for parking advice. Facebook also has many groups related to specific trails that can give advice on safe parking. Take your oldest, beat-up vehicle to leave at the parking lot. Or get a ride to and from the trailhead (better to pay someone for the ride then to pay lots of money for a broken window or lose money to stolen items). Another option is to look for alternative parking near to the trail and get a ride up or walk to the trailhead. A place of business, for example. Consider leaving the car unlocked to avoid windows being broken. But with that said, if you do choose to leave it unlocked, leave NOTHING valuable in the car! Take ALL ID, loose change, wallet, cell phone, any important papers, etc with you. Better yet, leave everything at home you can't carry with you in your backpack or day pack. Locking items in the trunk doesn't mean the thieves can't force the trunk open or break a window to get at it. I did leave my car unlocked for two weeks while out on the Long Trail and did okay. Leave some unsavory items on the seat and / or back window to discourage thieves. Underwear. Dirty socks. Grungy clothes, etc. If you see vandalism or are a victim of vandalism, report it immediately to the local authorities. If it occurred on a major trail system like the Appalachian Trail, report it also to the Appalachian Trail Conservancy website and file an incident form. A park ranger evaluates each incident and contacts appropriate authorities along with making the hiker community aware of issues. In all honesty, remember, one parks at their own risk, no matter where you are or what advise you have received.